This is a budget compilation on the Karussell label from 1995. 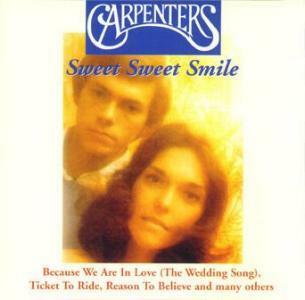 It was re-released in 2000 as SWEET SWEET SMILE. It was also re-released in Japan in 2005 as THE BEST 1200 on the OBI wrapped around the REFLECTIONS title. 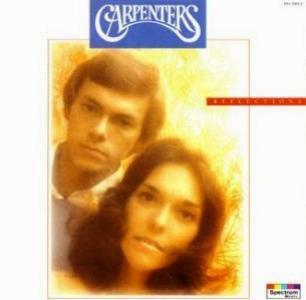 In 2009 it was issued again by Universal Germany with the title THE BEST OF THE CARPENTERS. Note: search results will not be exact, but should assist you in beginning your search at each merchant's site.